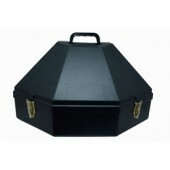 Crown Height: 4 1/4", 4 1/2", or 4 3/4"
Silver Belly, Mist Gray, and Steel Gray. 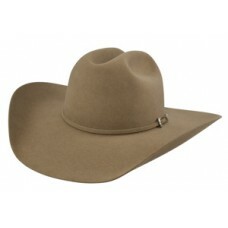 Westfield Cowboy Hat - When it comes to a good western hat, don’t settle for anything less. The 7X Westfield Hat is 100% rabbit fur and available in a variety of different colors. 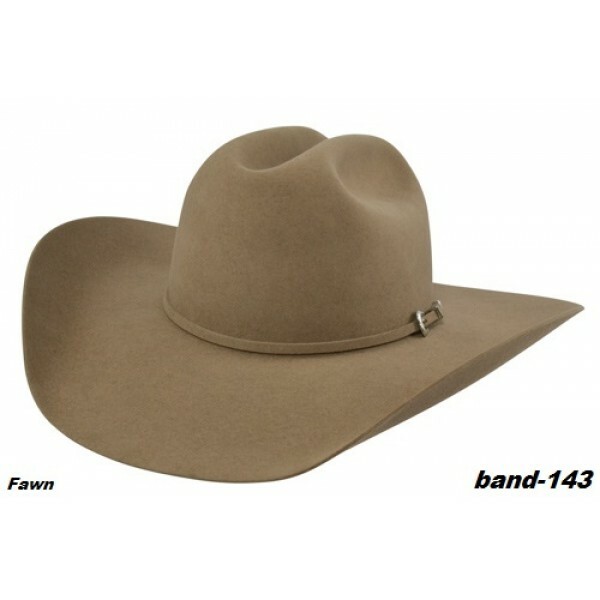 This unique hat has a cattleman crown, and a rodeo brim that’s available in different sizes. Let’s not forget the many different bands you can select from for the finishing touch! This is a top-quality hat with a great price.